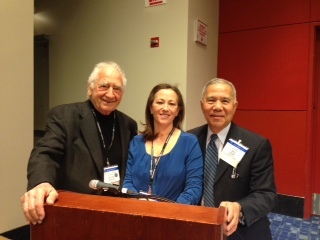 Dr. Gloria Gargiulo along with Dr. Jon Suzuki from Temple University and Dr. Anthony Gargiulo gave a hands on presentation to colleagues during the 149th Chicago Mid Winter meeting. The hands on demonstration was about ridge preservation with bone grafting materials after an extraction. 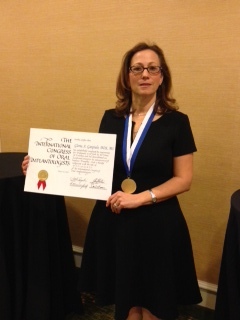 Congratulations to Dr. Gloria Gargiulo for earning Diplomate status within the International Congress of Oral Implantologists on January 17, 2014. The awarding of Diplomate status is the highest honor a professional society such as the ICOI can bestow on a dental professional involved in oral implantology.